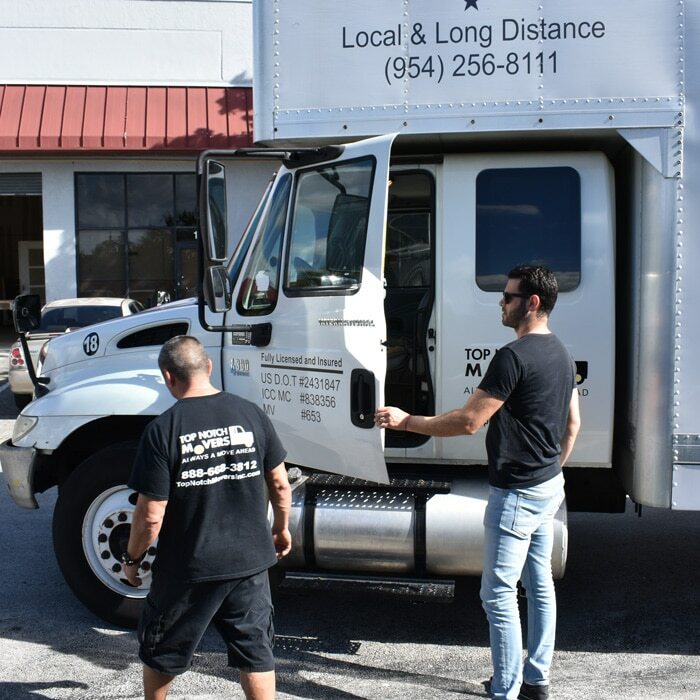 Since 2013, the Top Notch has helped countless Deerfield Beach movers with their residential, commercial, and corporate moves. 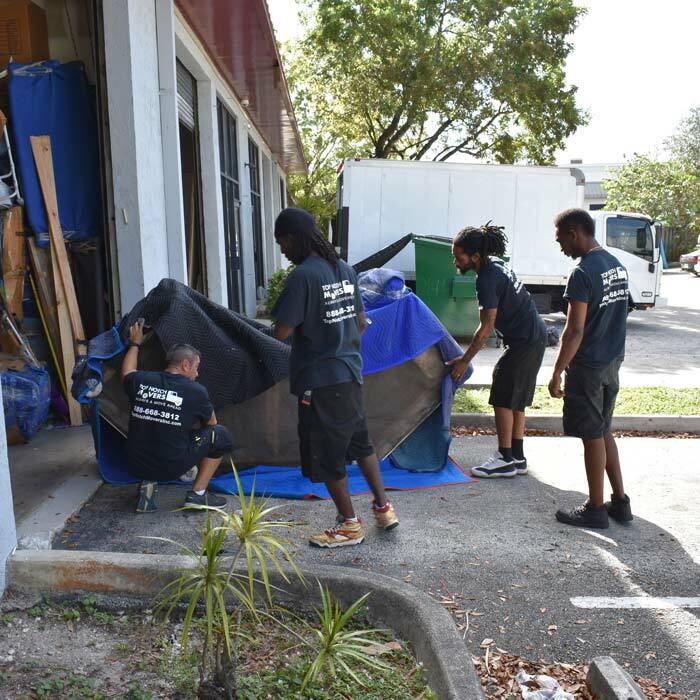 We have constantly worked to create the best moving experienced for all South Florida residents. We are there for you to help you move every step of the way, we have more experience per mover than any other company, and we have an established method that makes us experts in the field! These guys were great! Quick and efficient. 5 stars all the way. My movers were Paul and Coqui. They were on time and worked very rapidly to make my items arrive at the storage facility as safe as possible. Very good team. I will be using this company in the future and totally recommend them. Top Notch movers, top notch service! Written Quote – When you call Top Notch Movers for an estimate, it is always going to be free. When you receive that estimate, you can let us know whether or not you would like to proceed, and then we can send an employee to you to give you a more accurate written quote. License and Insured Service – When you are choosing your movers in Deerfield Beach, make sure that the company is both licensed and insured. This is important because if one of your possessions were to break during the move, you might not get compensated for any damages. High-Quality Customer Service – Customer satisfaction is our ultimate goal, and if we have not met your satisfaction, then we are not happy. Call us today for a free quote. Top Notch Movers is a professional and experienced moving company, and we have your back. 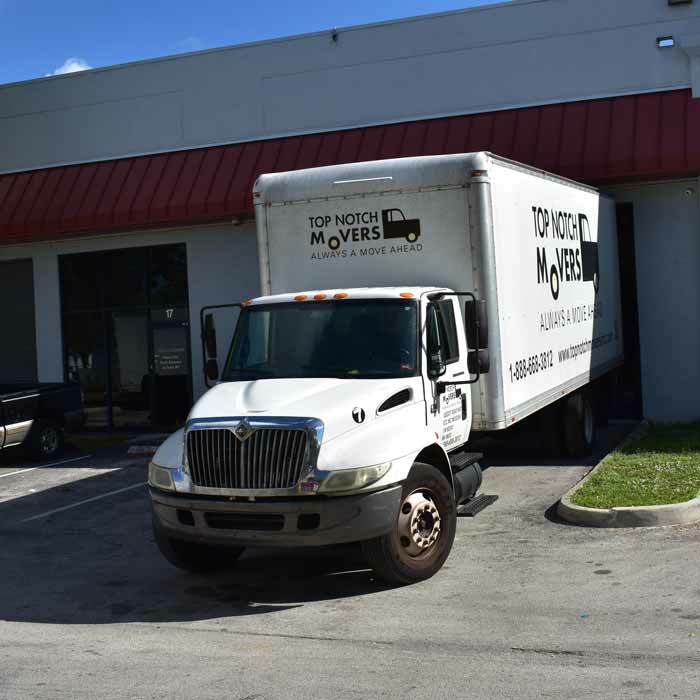 As Deerfield Beach movers, we love offering our clients exceptional customer service that is unparalleled by other moving companies. Our ultimate goal is customer satisfaction and if you are not satisfied, neither are we. Call us today for a free estimate and quote!